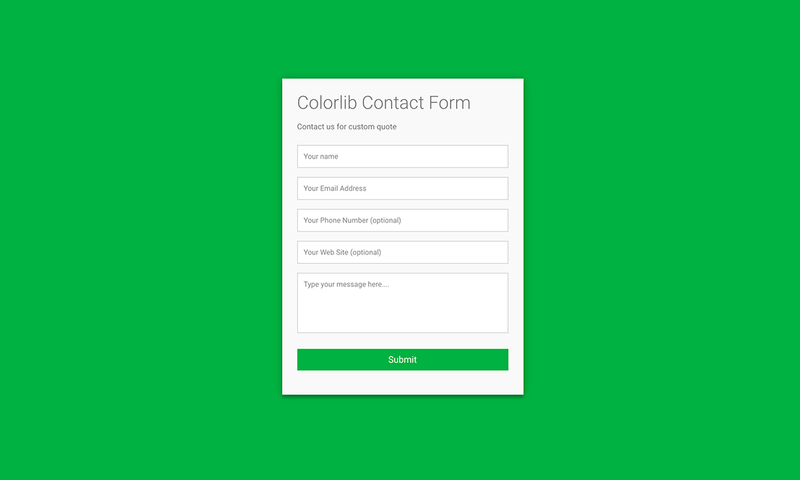 To avoid investing time and money, use our best free contact form website templates and expand your page with a handy contact section. We have loads at your disposal, from pages using solid and gradient backgrounds to such utilizing image and even Google Maps. 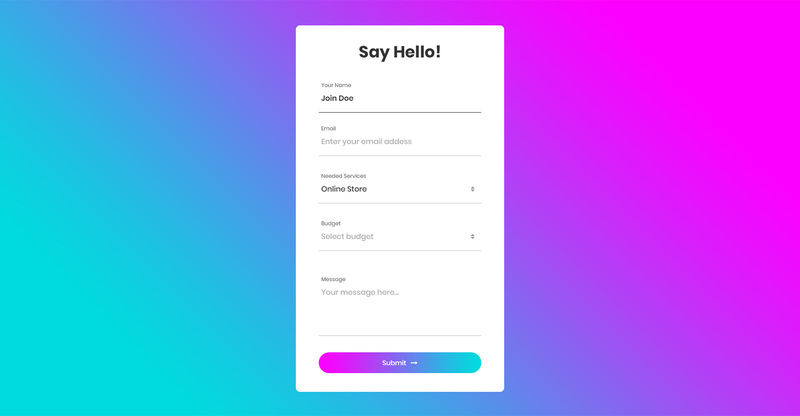 Let users get in touch with you in a convenient way without the need to ever pick up the phone. Integrate the template that suits your needs best into your web design and quickly enhance your web presence with a functional contact form. 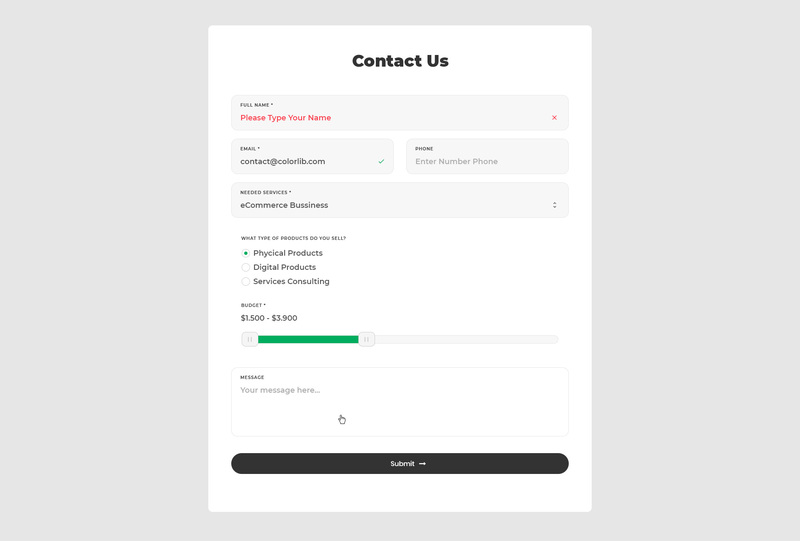 Some contact forms are super basic while the others are more advanced, offering you to set multiple options to get the most out of your potential clients. Never miss a contact page and always offer visitors to reach out to you regarding whatever they may be in need of.